CHRIST Church Grammar School (CCGS) won its fourth consecutive Corr Cup earlier this month. In a rebuild year following the graduation of several Year 12 students who had dominated the competition, CCGS had to call on a talented group of Year 7 and 8s, including James Newton and Zach Viala, to fill vital roles. 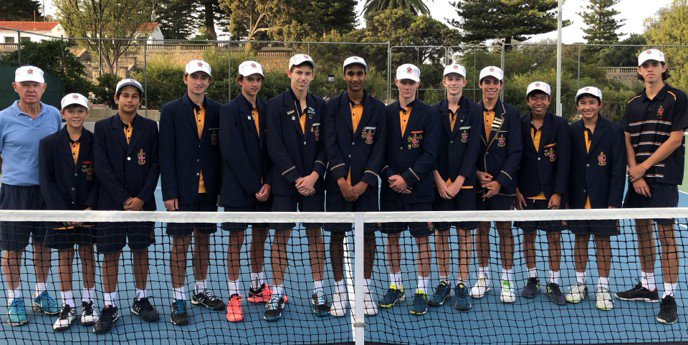 The team, led by Year 12 student Narayan Judge and coached by Rob Kilderry and Christian Harding as assistant, were undefeated in 2018, including close wins over Scotch and Trinity colleges. Rob Kilderry (coach) with players James Newton, Zach Viala, Lochie Evans, Indie Smethurst, Ben Morris, Narayan Judge (captain), Ollie Newton , Mark Morris, Luka Brown, Robert Lee, Brendan Jones and Christian Harding (assistant coach). 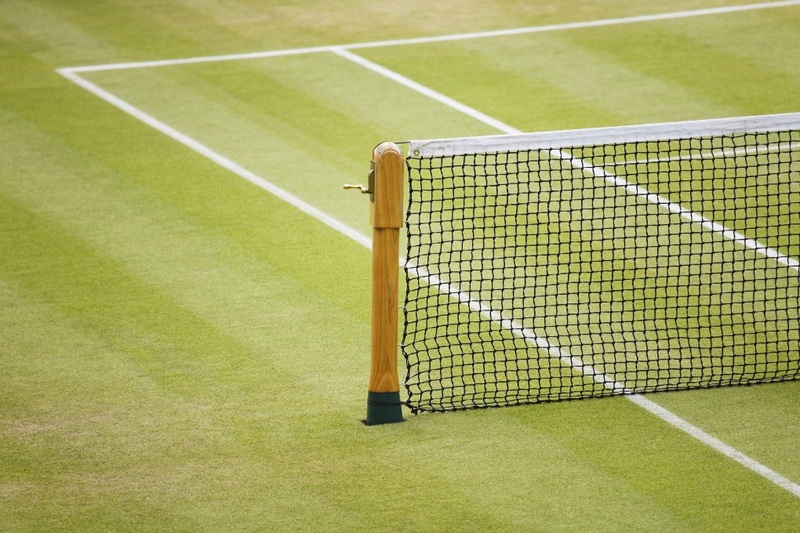 “We placed a heavy emphasis on individual character and team culture and were impressed how our young team stood up when it counted in a number of clutch matches,” Harding said. The new Culture trophy went to Ollie Newton for his commitment to team first, integrity, fairness and respect. CCGS also won the Slazenger Cup, a state-wide schools competition, this year beating Applecross, who had won the cup for the past 16 years, in the final. The Claremont school previously won the cup in 1987 when they were also coached by Kilderry.